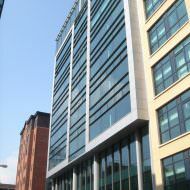 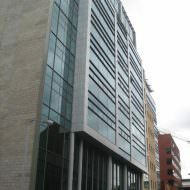 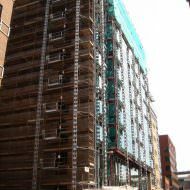 An eleven storey building with ground floor parking and ten floors of office space. 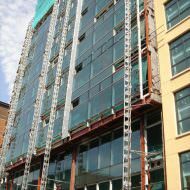 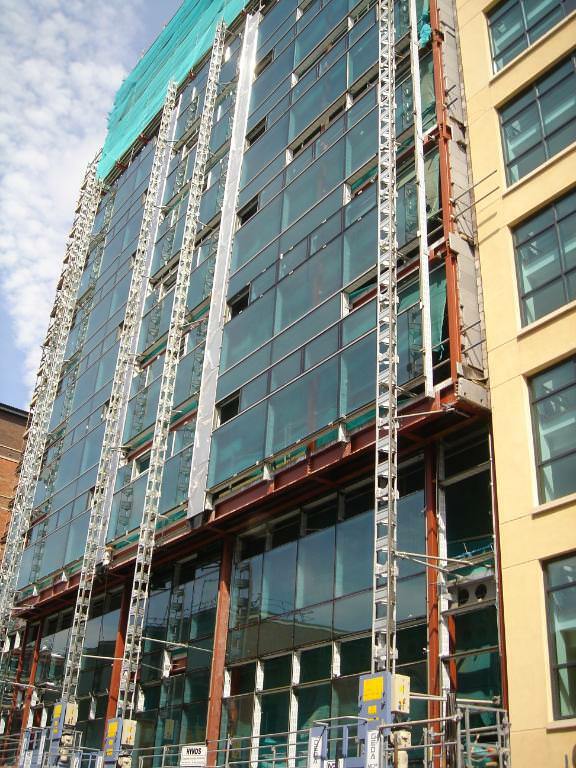 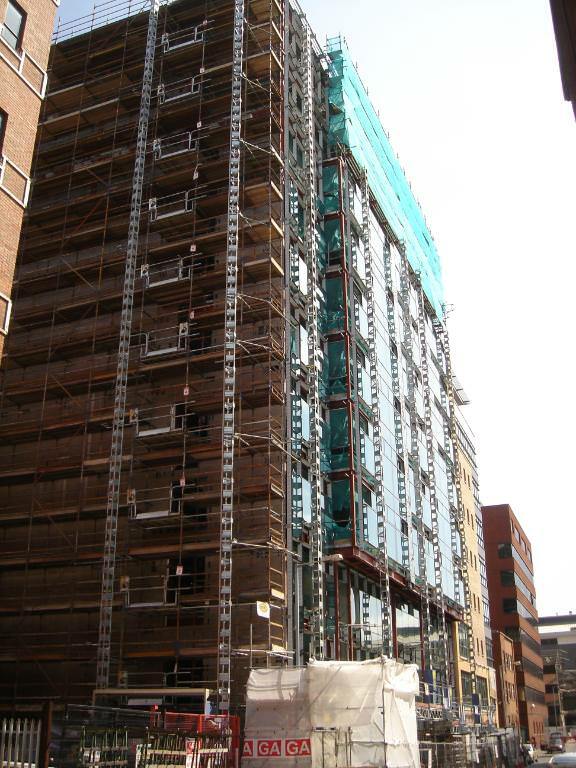 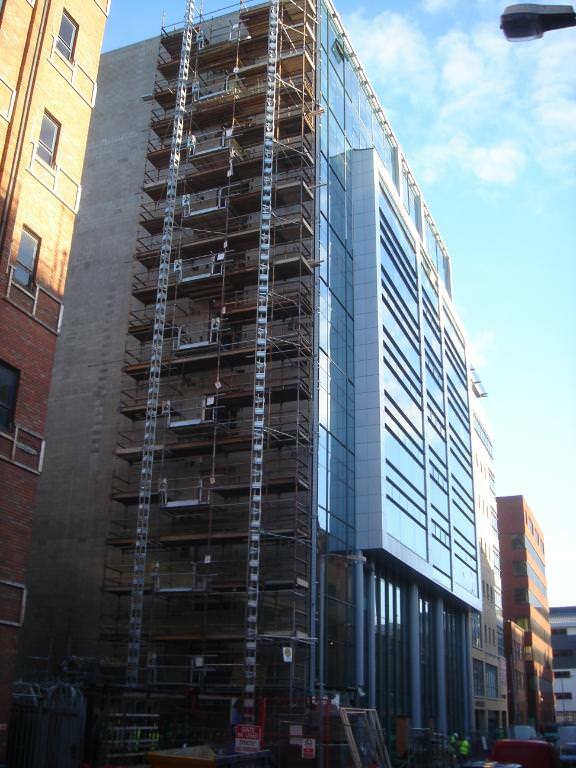 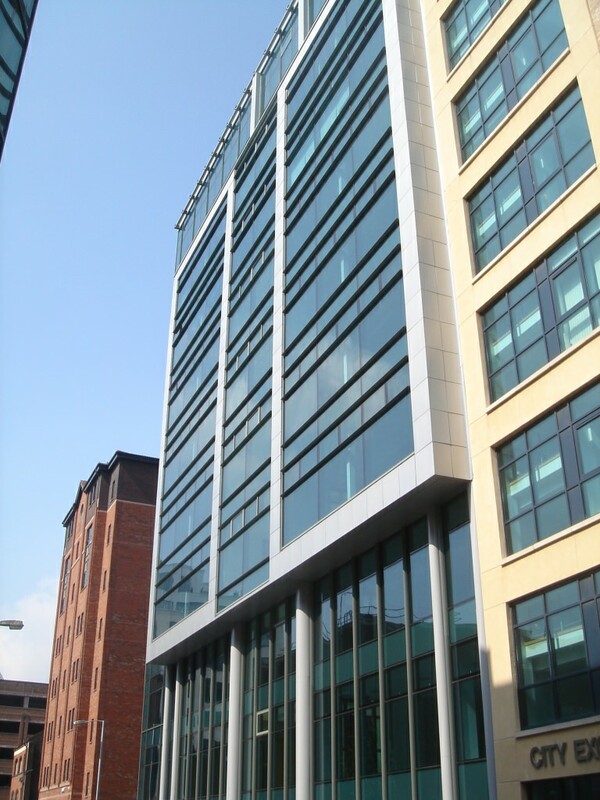 The building was purchased by Dublin-based F&C REIT Asset Management for £8.7m in July 2014. 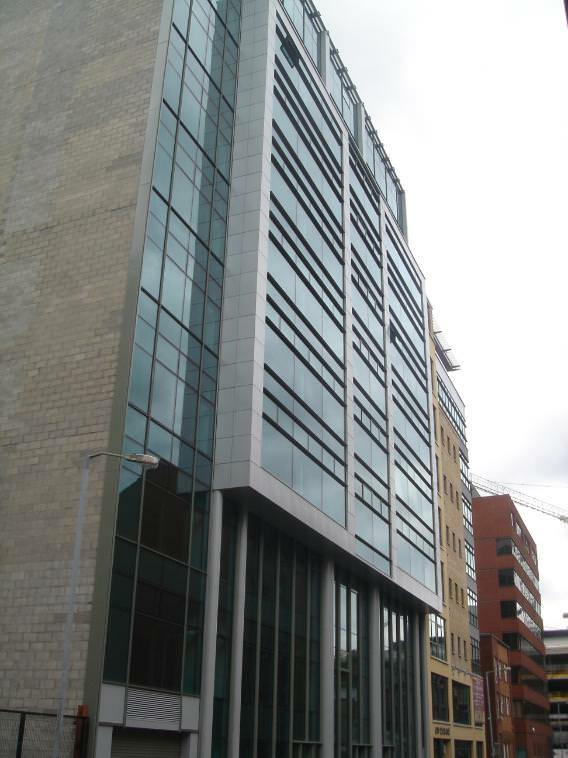 A previous proposal for a larger site to include 15 – 29 Gloucester Street was proposed by Benmore Developments and Robinson Patterson Partnership [Z/2003/2387/F]. 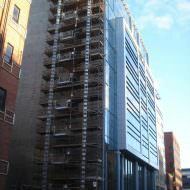 This proposal was approved in March 2004 and allowed for a nine storey office buildng with basement parking.